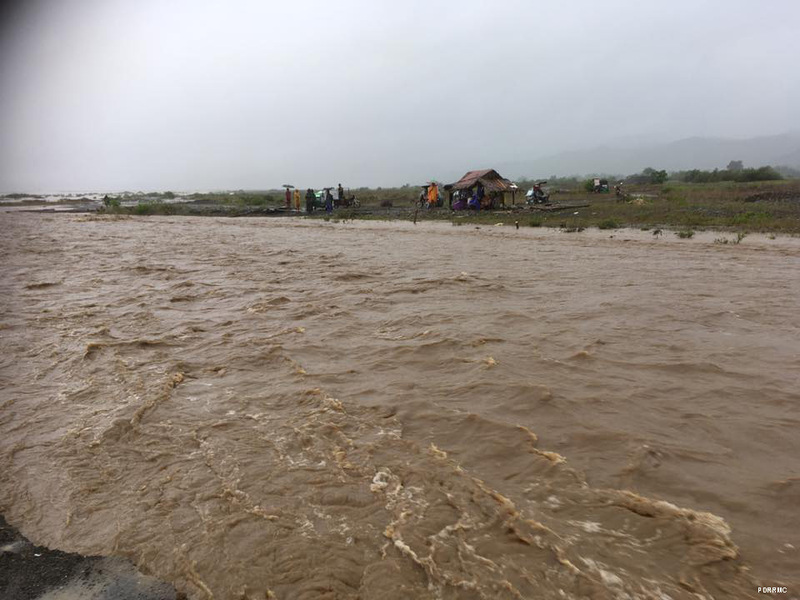 Monsoon rains will continue as Tropical Depression Josie moves away from the Philippine area of responsibility (PAR), state weather bureau PAGASA said on Sunday, July 22, 2018. 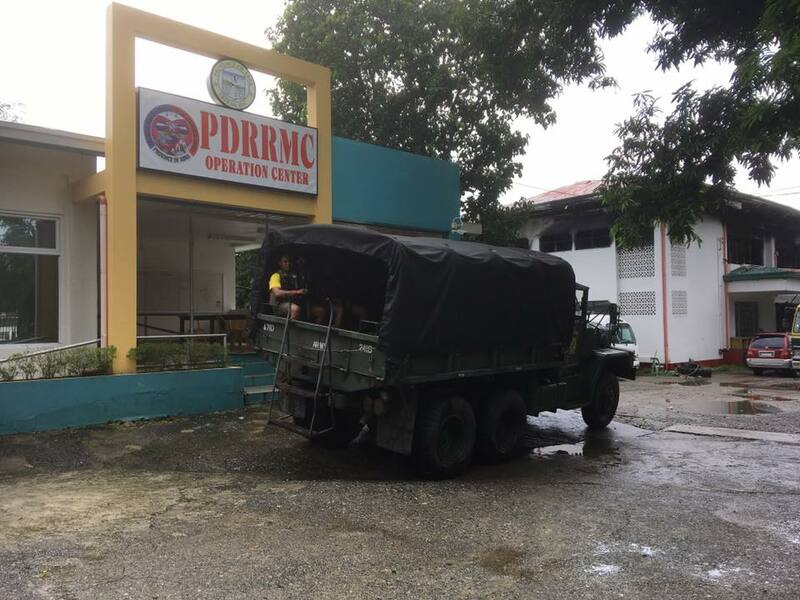 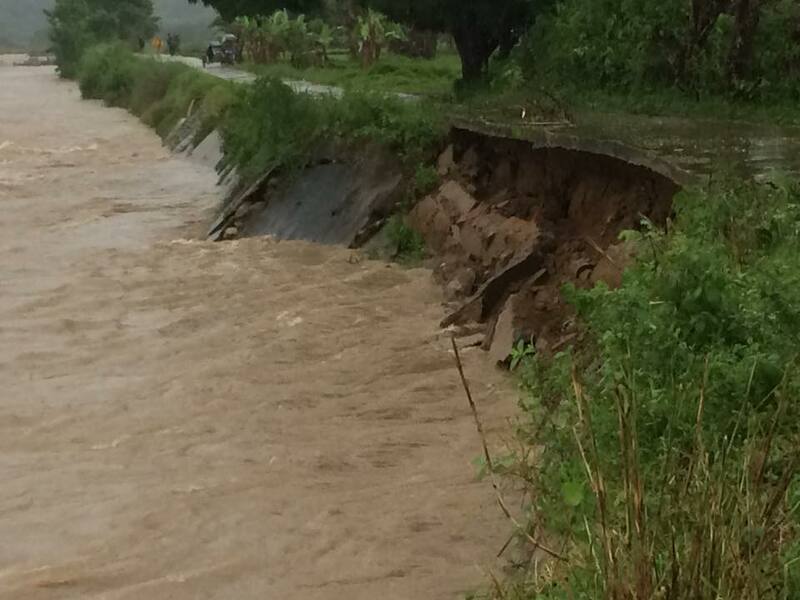 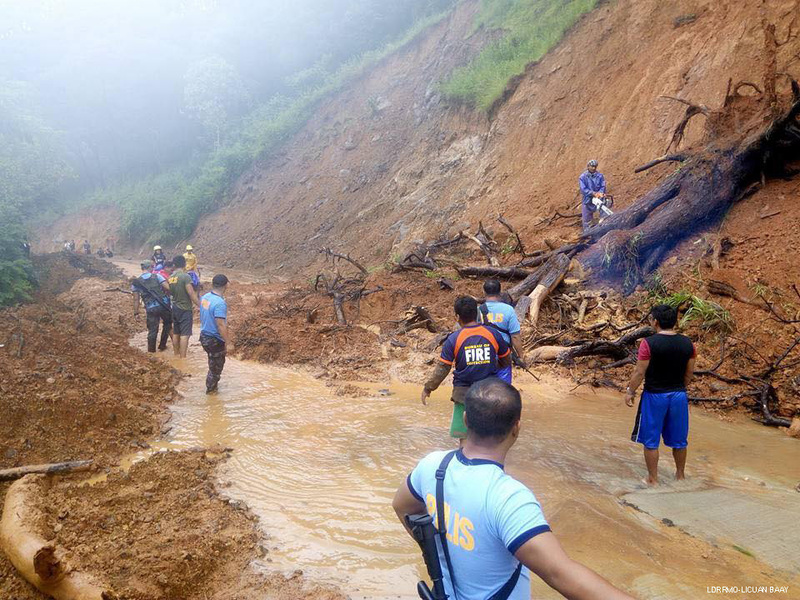 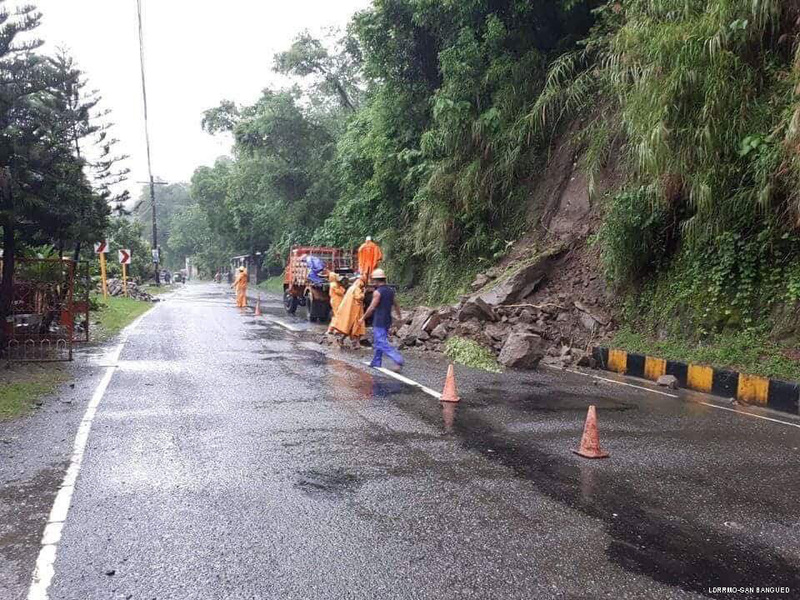 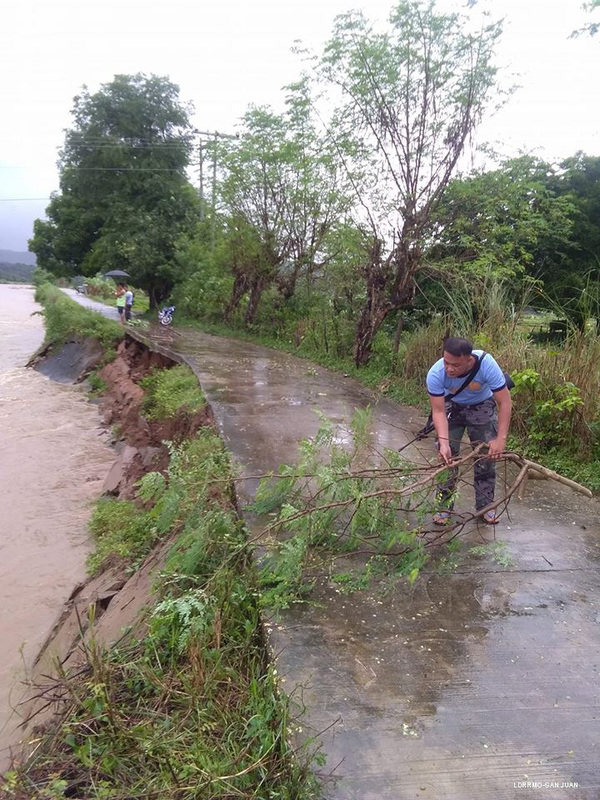 Abra is reeling from the impact of the tropical depression that caused soil erosions in some parts of the province leading to road closures and cancellations of ferry operations. 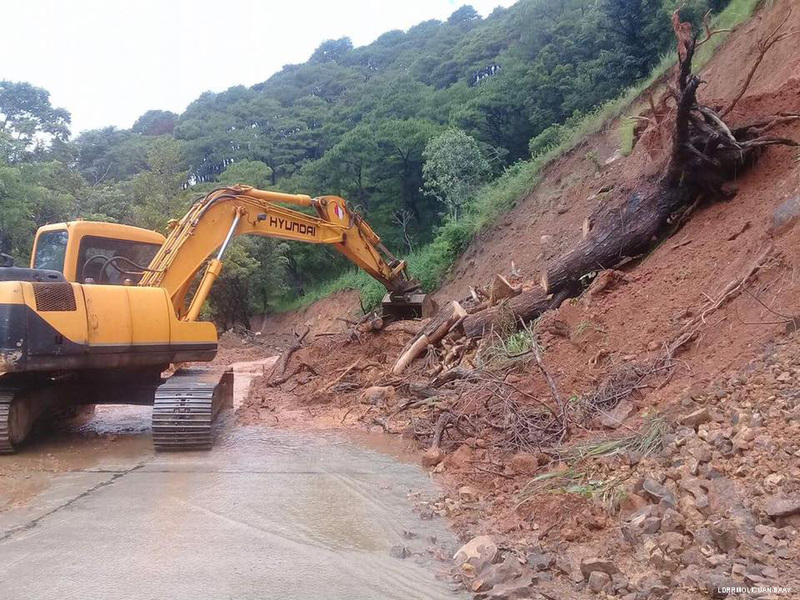 Stirred by the storm, the southwest monsoon (habagat) will bring rains over Cordillera Regions, Metro Manila, Central Luzon, Ilocos Regions, the rest of Cagayan Valley and Western Visayas, as well as the provinces of Cavite, Batangas, Rizal, Laguna, Mindoro, and Northern Palawan including Calamian islands and Western Visayas, PAGASA said.